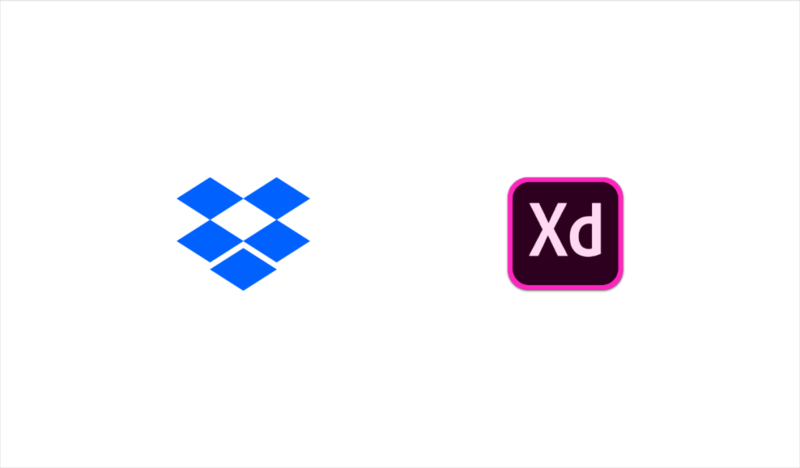 A lot has changed at Dropbox in the last eleven years. We started as a simple way for people to sync their files. 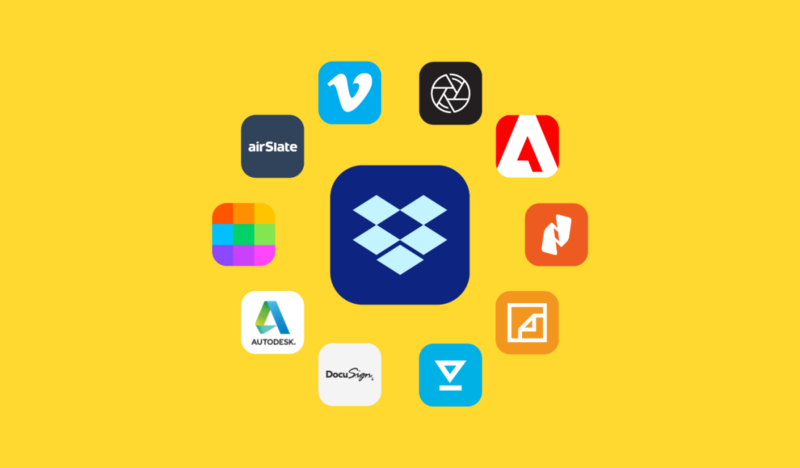 Now we offer a suite of cloud collaboration tools that some of the world’s most interesting and creative organizations use to produce great work. We’ve gone from keeping files in sync to keeping teams in sync. Our brand’s style has changed along the way, too. 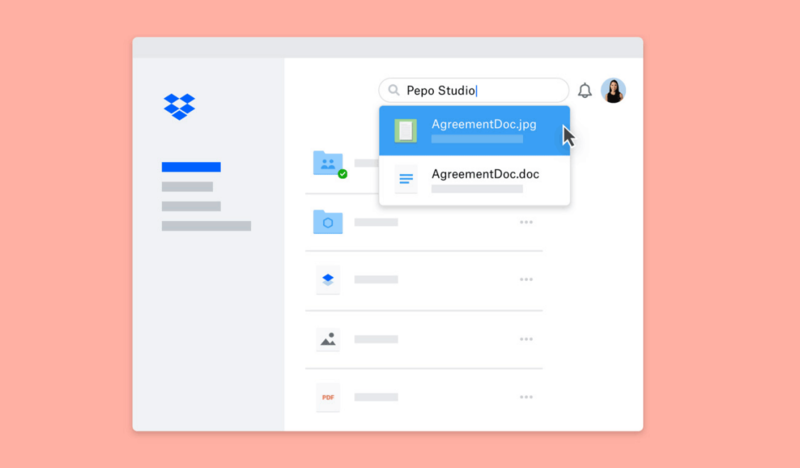 We’ve gone from whimsical hand-drawn illustrations to a graphic design system of colors as bold and expressive as the teams that work with Dropbox. But in all that time, there’s been one constant: a plain, understated blog. Not that there was anything wrong with the blog. It was simple, and served its purpose for communicating updates. But it wasn’t designed to be dynamic, to express a perspective or a personality—it didn’t feel like it knew its purpose. In short, we’d outgrown our blog. 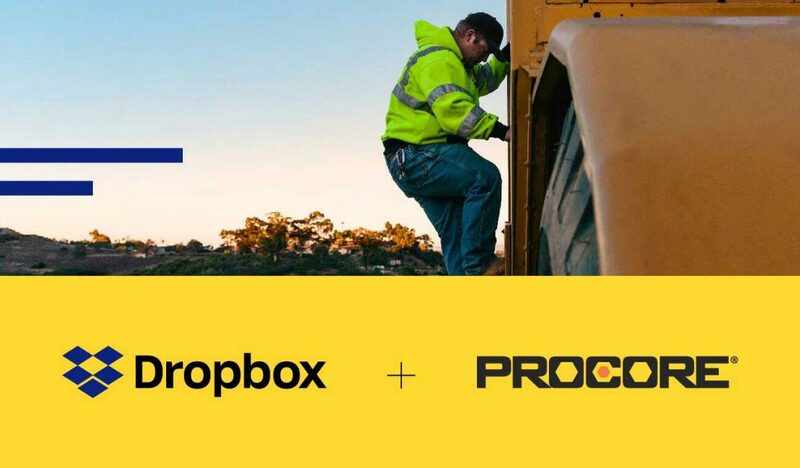 Today, we’re happy to introduce Work in Progress, the new Dropbox blog. If you saw our old blog, you’ll notice things are different. Not only does it look bold and colorful in keeping with our brand, but the content covers a wider spectrum of topics. We like the phrase “work in progress” for a number of reasons. 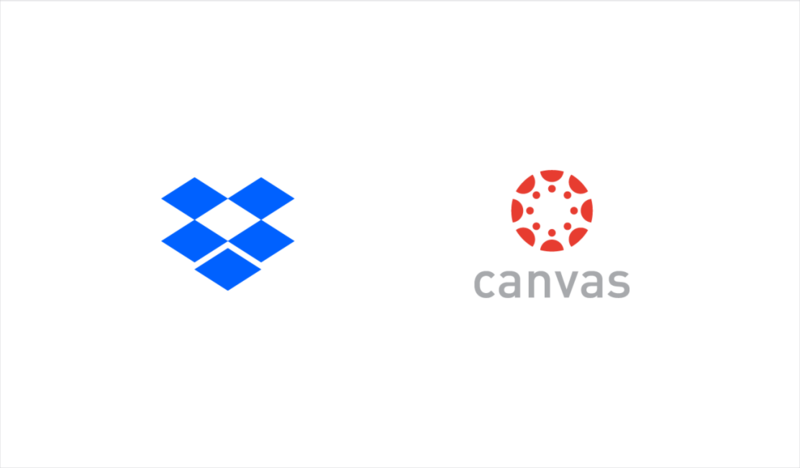 First, it’s a salute to the teams moving work forward with Dropbox every day. Process is beautiful. Whether it’s a skyscraper or a feature film, we’re here to facilitate the grit it takes to bring projects to life, and to help things run smoothly along the way. Second, and more literally, it describes the company and product updates we’ll be announcing as we keep iterating on ways to help teams collaborate seamlessly. Third, it nods to our mission to impact the way people work for the better. We believe work is in transition, and that technology can help us find focus, reduce busywork, and spend more time on our most meaningful work. It’s a triple entendre. We couldn't resist a triple entendre. You’ll still find our latest company news and product updates here. We’ll also offer our view on the shortcomings and opportunities of modern work in our Work Culture section. We’ll highlight achievements from organizations that inspire us in the Customer Stories section, and Our Community will feature work we love from the community of Dropbox users, from renowned artists and musicians to weekend warriors, startup entrepreneurs and aspiring dreamers. Work in Progress is designed to communicate not only our updates but our perspective; not only what we’re building, but why.